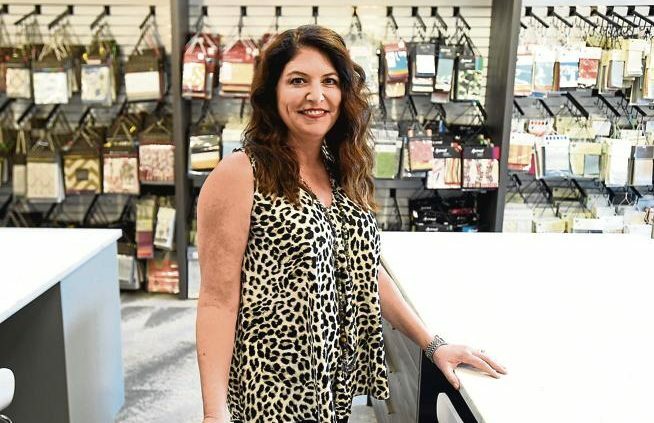 Since leaving the world of finance and taking over Boulder’s Design Studio Interior Solutions in 2016, Judy Goldman has more than quadrupled the interior design firm’s sales and added more than a dozen employees. 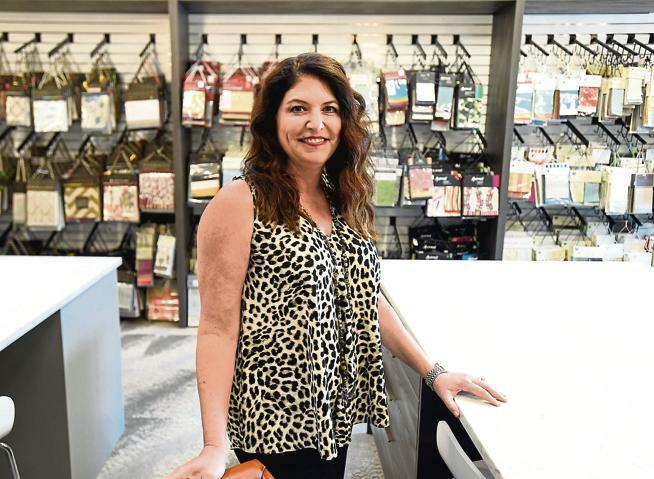 Goldman, a California native who is involved with local nonprofit groups, has been recognized as one of top woman-owned companies and by ColoradoBIZ Magazine. We chatted with Goldman to learn more about the studio, her background and her business philosophy. Q: You recently took over the studio. What was your business background prior to that? I was in finance in New York, then I moved into the industry in Los Angeles. I was in finance and consulting for 20-plus years. I traveled a lot with my consulting business and I had two small children. I wanted to be closer to my family, so I decided to go to culinary school. So I got a Le Cordon Bleu culinary arts degree and went into the hospitality industry. Q: Have you always been interested in artistic endeavors like cooking and design? Q: What do you mean by creative mechanics? It’s sort of the term that I live by. When you look at some of the best creators, they work in a fairly structured environment. They have a discipline that’s wrapped around their creativity that allows them to perform at the highest level. That’s exactly what I’ve developed with my team here at Design Studio. Going back to my culinary background, the same concept applies. Cooking is a process, but there is creativity within that process framework. Q: How did you get involved with Design Studio? I found out through a friend that the previous owner was selling the business. I said, ‘Wow, that’s interesting.’ So I reached out and went through the financials. Everything looked great, so I said, “Bingo!” The rest is history. I love being in this environment, I love people who are thoughtful about things around them. I love the way this team at the studio looks at the world and the creative process. Being around that process is engaging, it’s interesting, it’s dynamic. I’m not a designer, but I love supporting my design team. What I bring to the table is that notion of creative mechanics. I create a process, a system, best practices to support our designers and help them make the most of their creativity. I bring all of things together — I guess you could say it’s like a recipe! Q: Does being in a place with as much natural outdoor beauty as Boulder inspire designers and facilitate creating beautiful interior spaces? It think it’s actually both a gift and a challenge. Because of the outdoor beauty here, we tend to have requests from our clients to create functional and very usable space. When you look at, say for example, a New York City loft, you can fill it with extraordinary art and fancy patterns. Here it’s more about bringing the outdoors inside and creating usable space that takes advantage of our natural beauty. That can be more challenging, but it’s a really meaningful challenge for us.